So step right up, walk right in. Eric Slim Zahl & the South West Swingers represented Norway in the 2016 European Blues Challenge in Torrita di Siena, Italy in April. Little did we know what a great experience this should prove to be for our band. We are incredibly humble when we refer to ourselves as the 2016 EBC Winners! We met so many great people, artists and bands in this Challenge and we highly respect all the different styles, talent and all the different ways to perform the blues. We made some new friends and we had absolutely the best time in Italy. Winning the 2016 EBC also means playing some of the biggest blues festivals in Europe. For Eric Slim Zahl & the South West Swingers, this means getting an instant foothold in the European blues scene, and a chance to promote our band and our music there! Out In The Ooze, Come On Down! Eric Slim Zahl & the South West Swingers are touring all over the World and gig listings range from B.B. 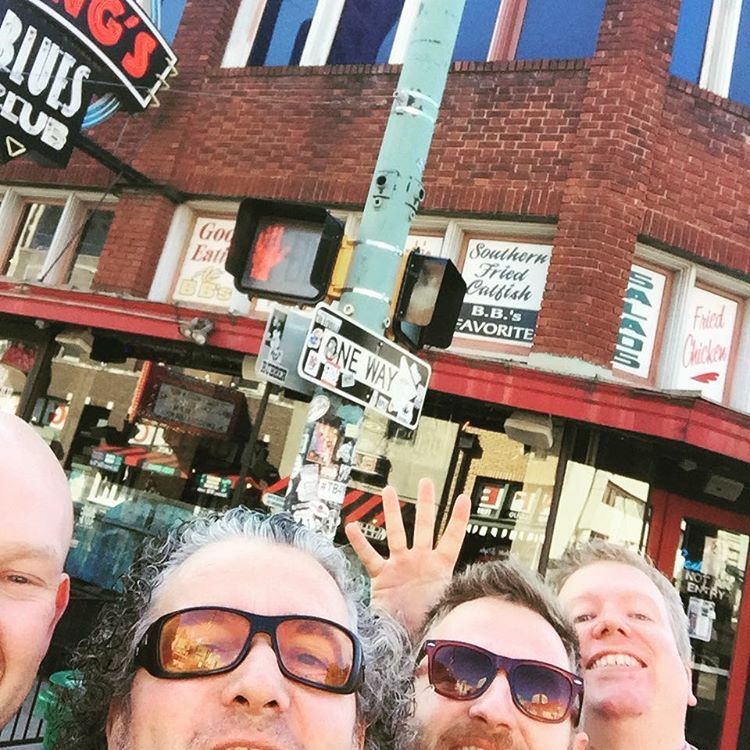 King´s Blues Club on Beale Street, Memphis, TN, US through festivals, venues and clubs in Italy, Spain, Basque Country, Portugal, Switzerland, Belgium, France, Finland, Sweden, Denmark and Norway. We Really Are Trying To Dance. We Have Two Left Legs And A Brain That Does Not Agree. Check out live video, music video, find high-res images and read some overblown words about the band in the info bit. POMPOUS AND PRETENTIOUS. WE KNOW. WE TRIED TO WRITE SOMETING NICE. Your ultimate source to fake news and grandiose descriptions of the band´s encounters. And the occasional video.